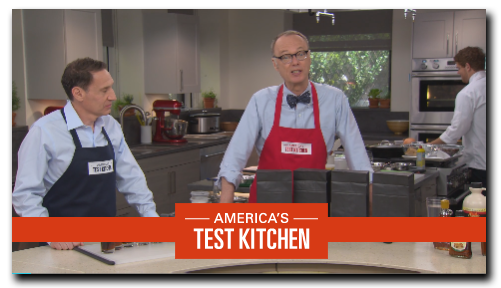 Recently, America’s Test Kitchen host Christopher Kimball did a blind taste test of several syrups on an episode in season 16 of the show. Jack Bishop tries to fool the native Vermonter by slipping some of the fake stuff in. Not only is Kimball not fooled one bit, but his discerning palate picked a favorite. His choice? Coombs Family Farms, of course! We here at Coombs Family Farms would like to commend Christopher Kimball on his excellent taste in maple syrup. You too can get the great taste of our organic maple syrup in all grades right here on our website. Confused about the grade change? 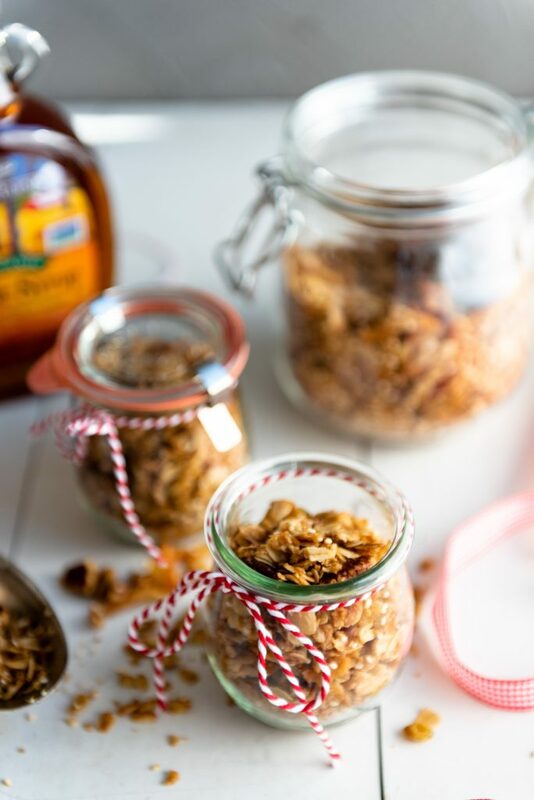 Wondering where you can find Grade B maple syrup? We’ve got answers, and we’d love to help clarify the situation. We just love any excuse to talk about maple syrup.